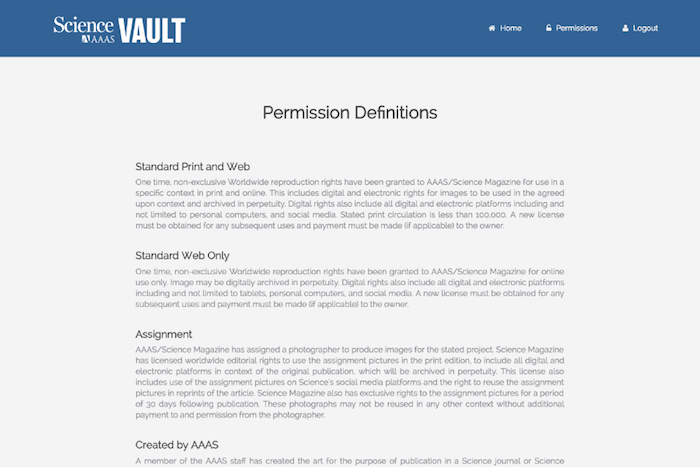 I worked with a small team at Science Magazine to design the first digital asset management system. 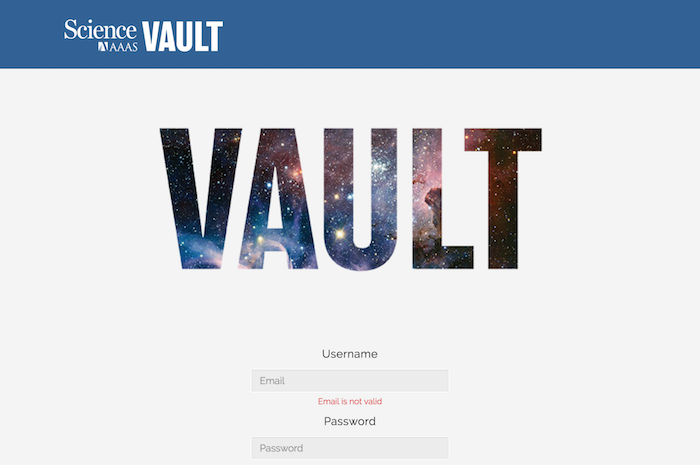 We gathered information from various groups at Science, created wireframes and worked closely with the developers to create a user-friendly web interface. 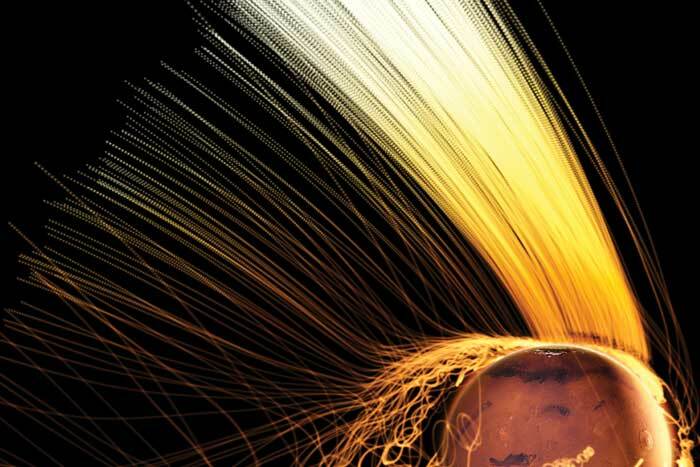 We tested our product and updated and adjusted the design until it worked for the users. 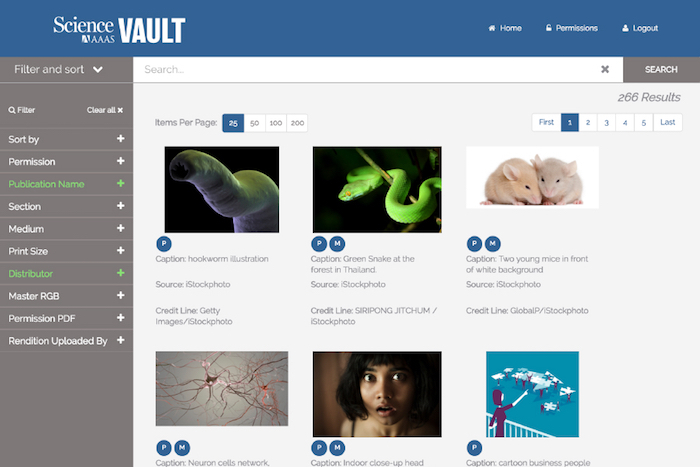 Vault now holds thousands of published assets from Science magazine and has improved workflows throughout the organization.